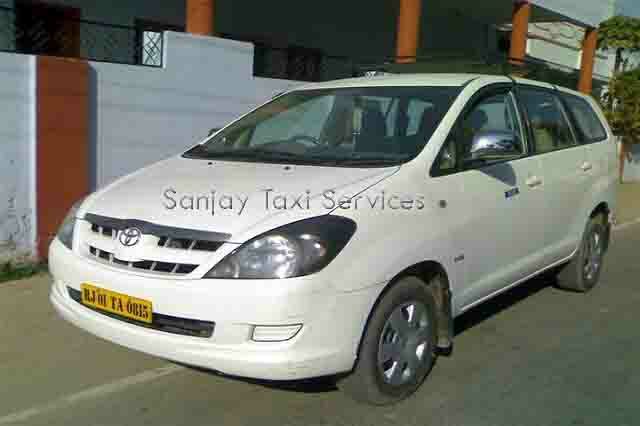 We have all type of taxis for tour in pushkar. We have packages of local sight scene in Jaipur. 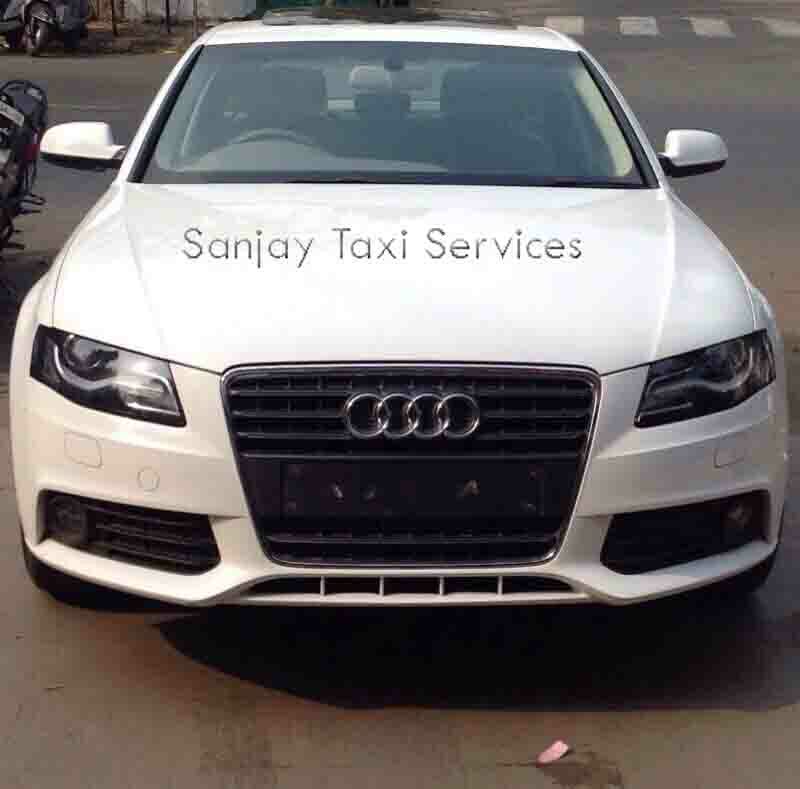 Super luxury Cars like AUDI , BMW , JAGUAR , NISSAN and many more are instaltly available on rental bases. 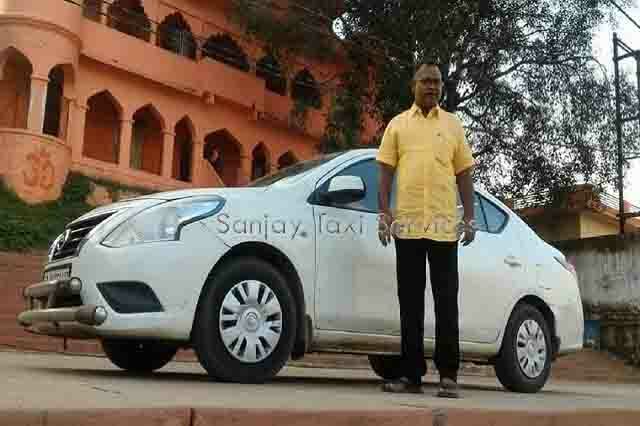 We have TEAM of PROFESSIONAL & EXPERT DRIVERS bearing Valid Driving License.Also our Driver are well educated and specially trained for best services.